Sponsored by the Collier Building Industry Association, the awards recognize excellence in building, development, landscape, interior design, remodeling, commercial design, advertising, marketing, and sales. The annual ceremony took place at the Ritz-Carlton Resort in Naples on September 22. 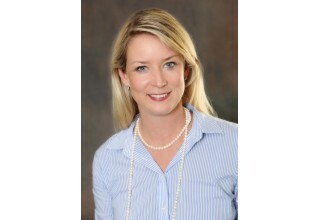 Nicola Lutgert joined Premier Sotheby’s International Realty as vice president of marketing in 2015. 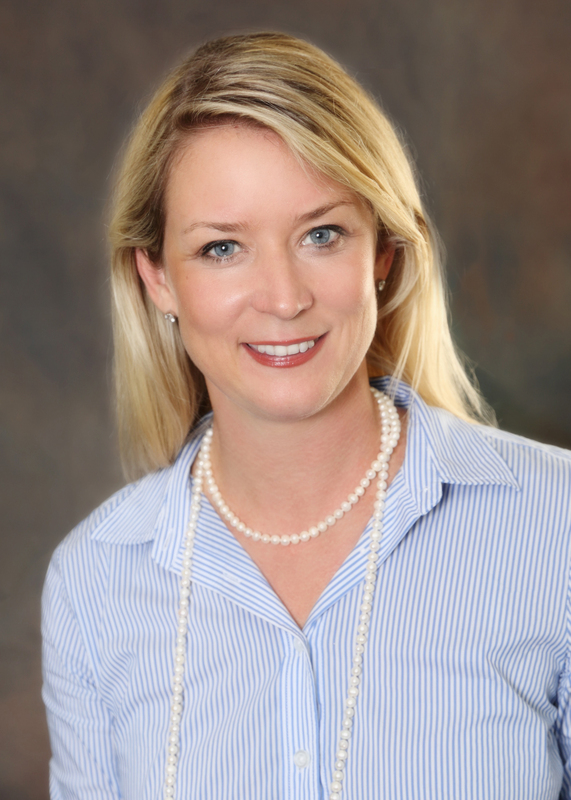 She is responsible for directing marketing and advertising initiatives for over 1,110 sales associates in more than 40 offices from Florida and North Carolina. Under her direction, the company was also honored with this year’s Sand Dollar Best Brochure award for Residences at Mercato. 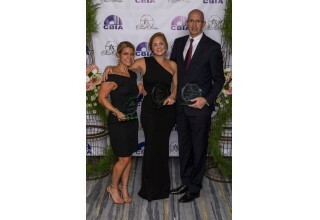 In addition, The Lutgert Companies won the Sand Dollar Product Design of the Year award in the single-family homes, $2,000,001 - $2,250,000 category, for its Le Ciel model in Residences at Mercato. The 3,037-square-foot, two-story home features three bedrooms and four-and-a-half baths. Designed by Rebekah Errett-Pikosky and Charlie Hansen of Clive Daniel Home, the model boasts a new coastal style with a fresh color palette of warm backgrounds. The open floor plan makes it ideal for entertaining. A special feature is a flexible cabana space – with its en-suite bath – ideal for a home office or guest room. “I am truly blessed to work for such an amazing company and to collaborate each day with an extremely talented team. 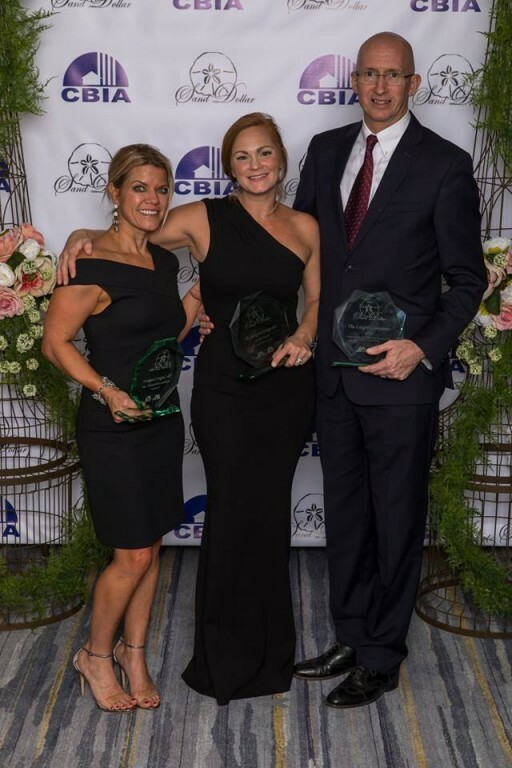 It is also an honor to be recognized by the Collier Building Industry Association.” — Nicola Lutgert, vice president of marketing, Premier Sotheby’s International Realty. “We are very honored by the recognition from the Sand Dollar Awards. We know they have many well-crafted homes to evaluate in this category and are humbled that they selected this product at the Residences at Mercato.” — Mike Hoyt, senior vice president, The Lutgert Companies.